Film trade analyst Taran Adarsh took to the microblogging site Twitter earlier in the day and announced the updated figures. 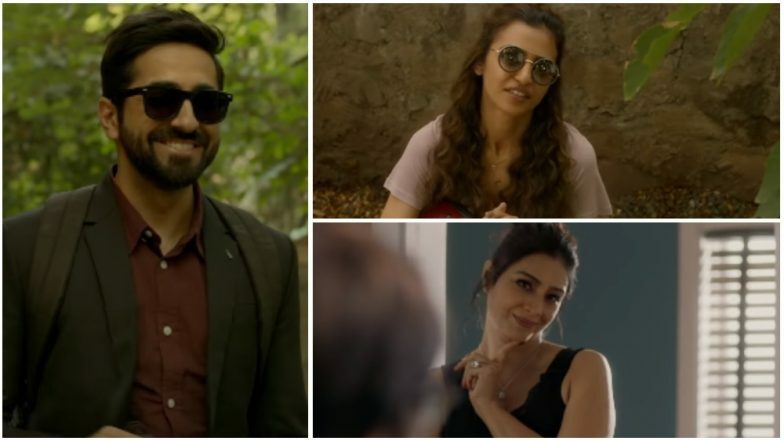 He wrote, "#AndhaDhun records excellent numbers in its *extended* opening weekend in #China... Superb trending on weekdays... Thu biz is better than Mon, Tue and Wed biz, which is a rarity... Mon $ 1.46 mn, Tue $ 1.42 mn, Wed $ 1.50 mn, Thu 1.56 mn. Total: $ 19.75 mn [₹ 136.64 cr]." In China, Raghavan's film has been released as Piano Player and its faring so well that it has even beaten Hollywood superhero flick Shazam! at the box office. Now, this certainly calls for a celebration, no?